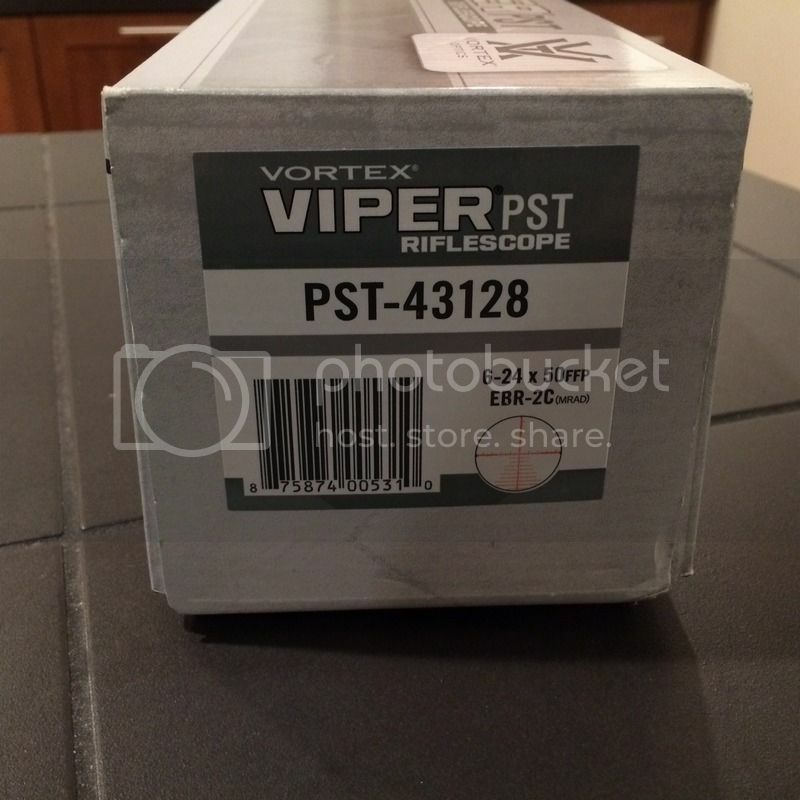 I have a brand new Vortex Viper PST 6-24x50 FFP with the very hard to find EBR-2C reticle. 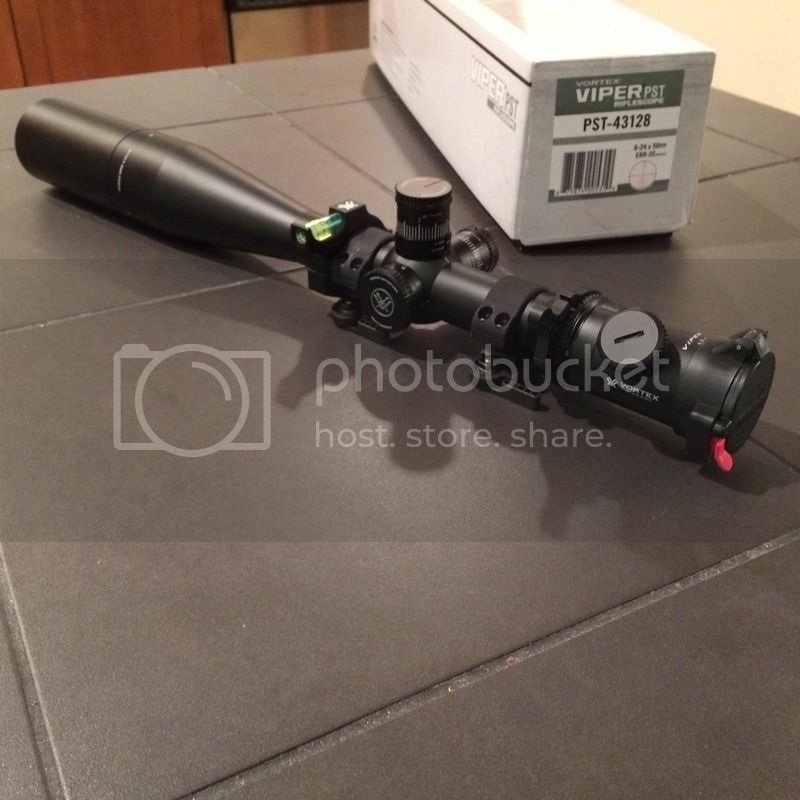 I am listing this used as I put it in rings and put it on a rifle but I have never zeroed it or shot with it. Never got to it. This comes complete as it did from the factory with all parts and pieces. In addition, I had mounted a switchview and bubble level and then added Butler Creek caps. The Larue rings are the LT-719 and I purchased new and are included. I am over $1200 total into this setup. That is $1270 not including tax or shipping. I think $1k is fair. Please see feedback for confidence.